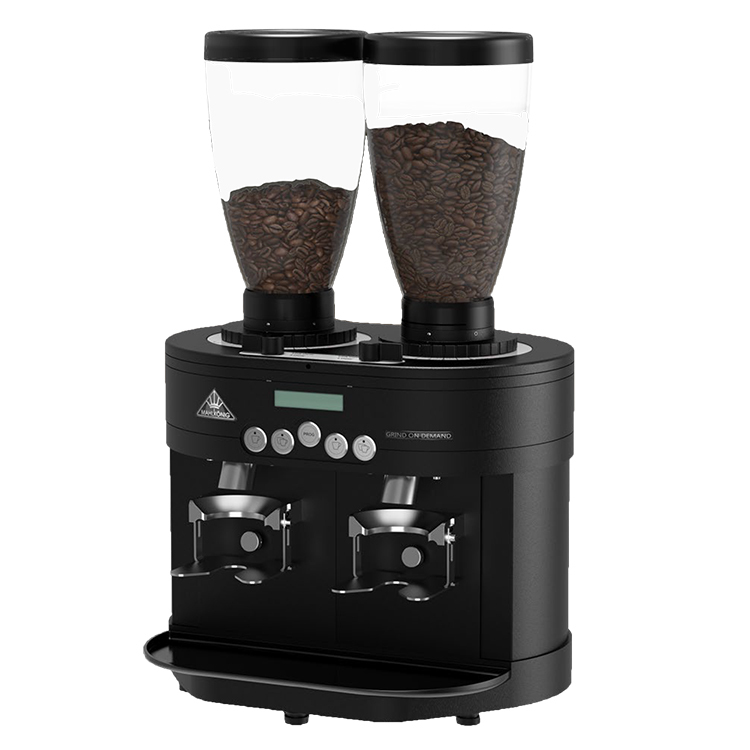 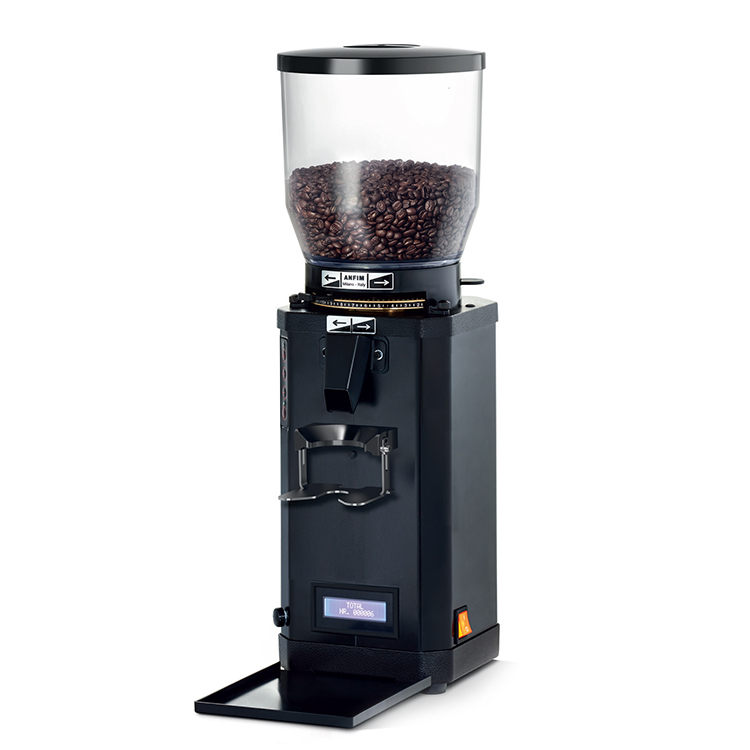 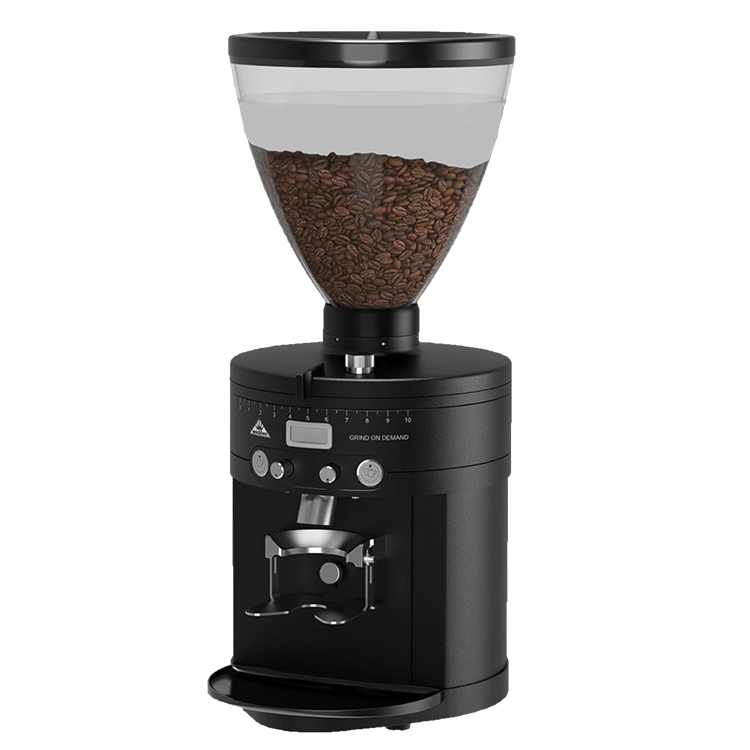 The Anfim Super Caimano On Demand (Digital Display) is a high performing, high value burr grinder in On Demand format, suitable for commercial use. 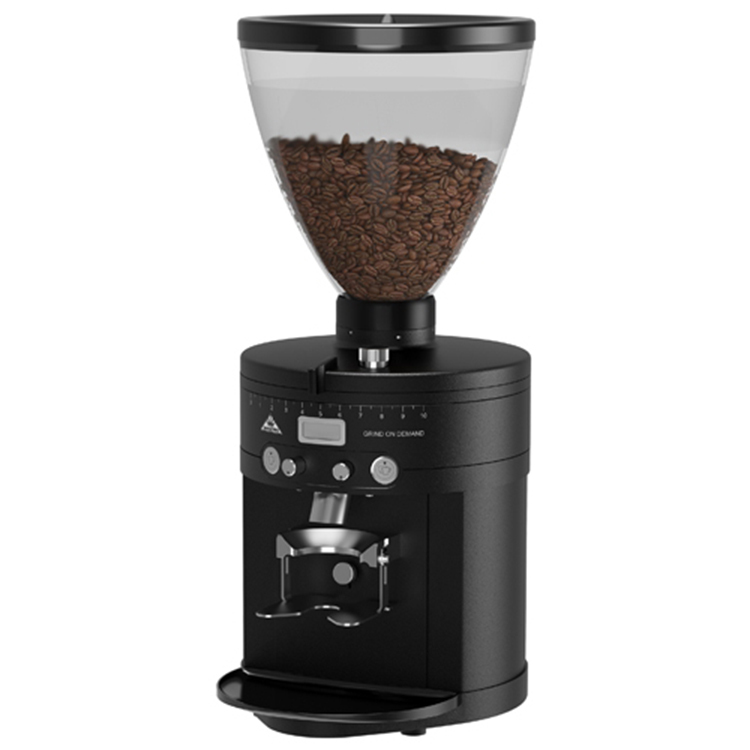 It’s a well built, heavy duty device made of hardened steel with 75mm flat steel burrs, stepped grind adjustment and a 2kg hopper. 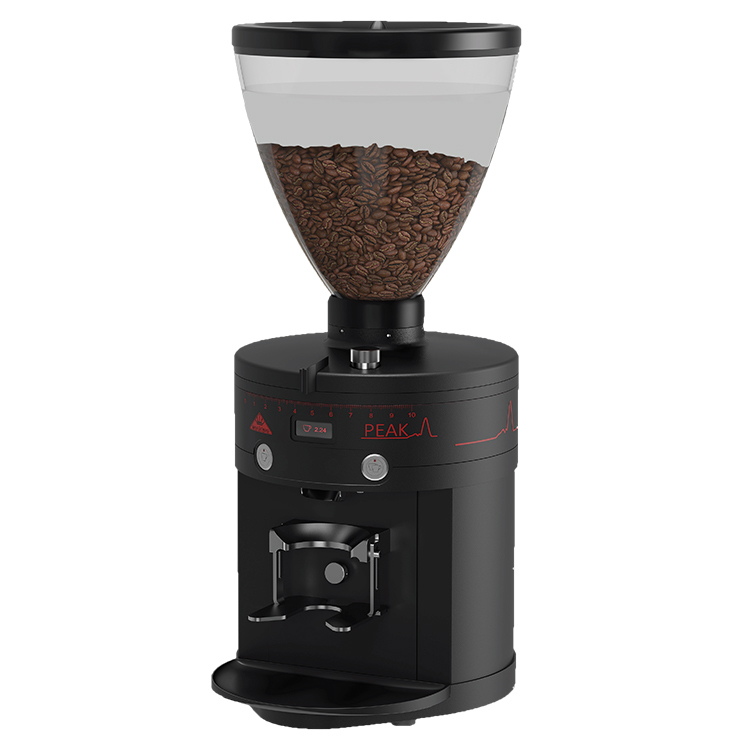 Anfim grinders are famed for their consistent grind quality, even distribution and lack of clumping. 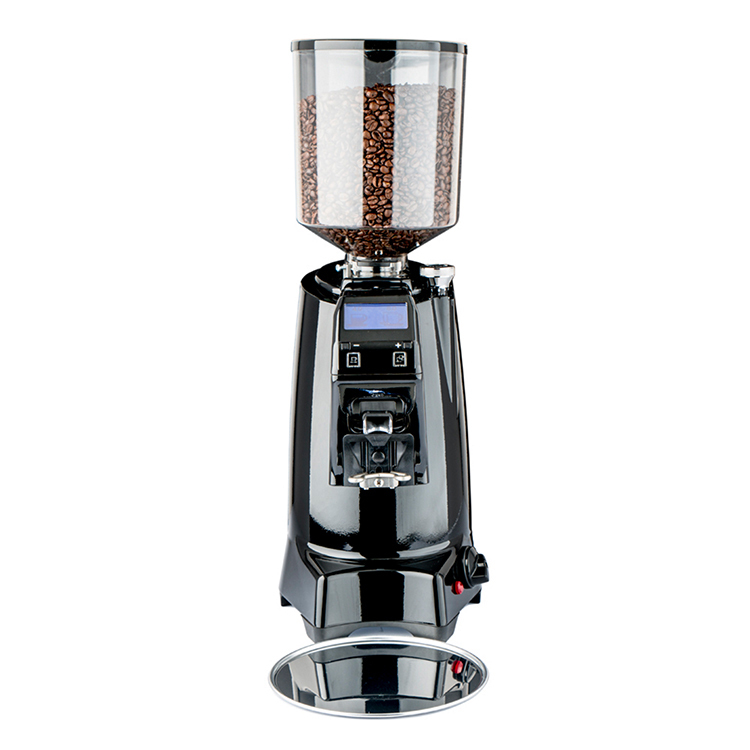 The Super Caimano OD is in the top end of the Anfim lineup, and scores extremely well in all aspects of the process. 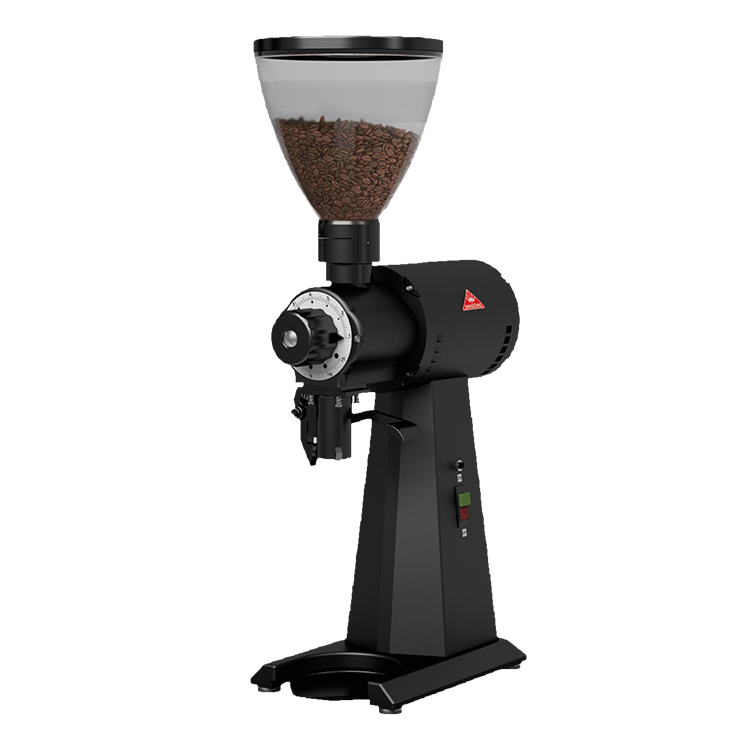 This model is ideal for medium-high volume environments, where on demand and pre-programmed dosing are important factors.